Cloud based Backup MX, Spam Filtering, AntiVirus and Phishing protection for Exchange Servers or any SMTP server. Our backup MX and Exchange spam filtering service is a secure cloud based system that can be deployed within in minutes. Our hosted spam filtering system works alongside your companies mail server like Microsoft Exchange, Postfix, Exim & Qmail. Should your server go offline for any reason, will ensure that your critical emails aren’t lost and are stored for 5 days and delivered once your server is back online. 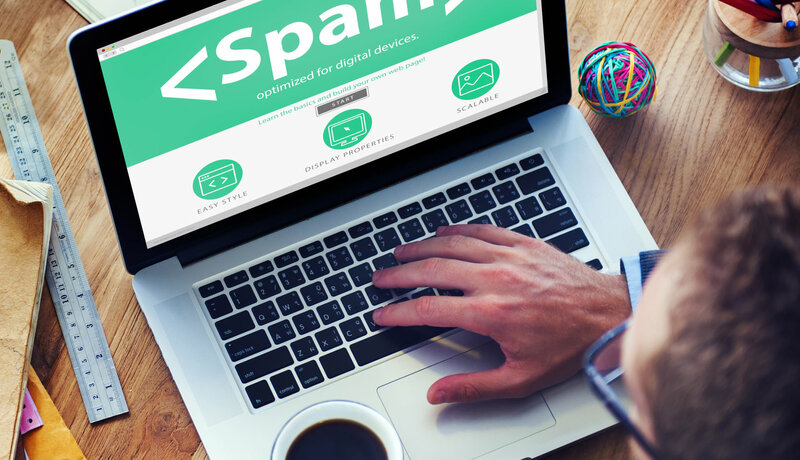 Start your FREE 30 day spam filtering trial. Protect your Exchange or SMTP server from SPAM, Phishing and Viruses. Using the latest technology and real time adaptive technologies to protect you against 0day attacks. Check in real time your incoming and outgoing mail queues, quarantine and mail archives. Setup PDF reports to be emailed on a daily, weekly or monthly basis.